Every other month we publish a compilation of upcoming concerts in Darmstadt. 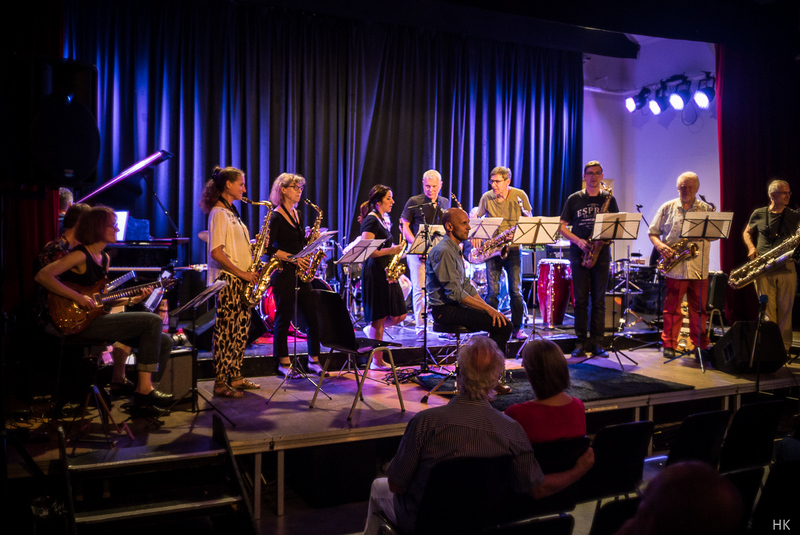 Main venues for jazz music in Darmstadt are formost the Centralstation, the cultural center Bessunger Knabenschule, the Jazzclub Darmstadt (Achteckiges Haus) and the cellar underneath the Jazzinstitut. 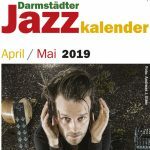 The “Darmstädter Jazzkalender” can be taken away for free at over 100 distribution points all over the city. The recent issue may also be downloaded as a pdf file here.